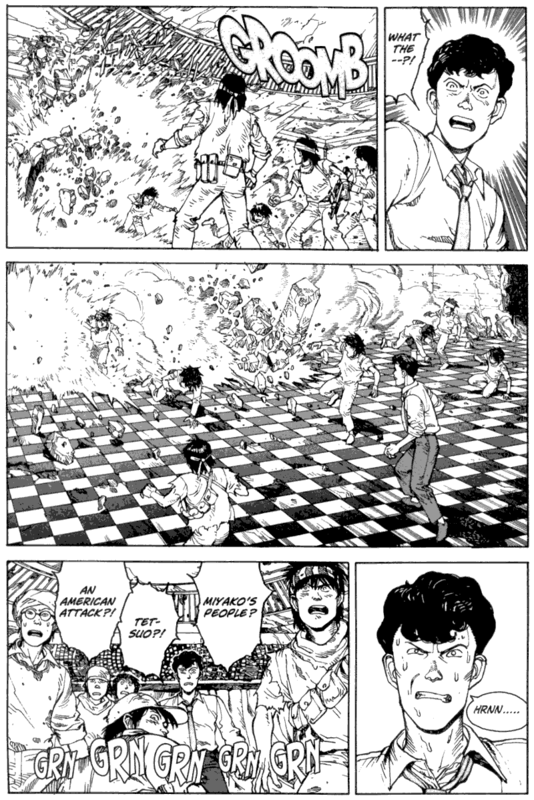 Read online page 19 of Akira Volume 6: Kaneda. An exciting and brilliant manga by Katsuhiro Otomo. With its suspenseful story, AKIRA graphic novel series has captivated many manga and comic fans. This is the 6th and final collected edition that will deliver breath-taking ending to the whole series.